Tonight! ALL NEW Season Premiere of Basketball Wives Season 7 at 9PM on VH1 #BasketballWives ~ Phresh Hott New! Tonight! In the seventh-season opener, recently single Evelyn shows off her revenge body. Tami stays booked & busy with an appearance on Wild N' Out. Malaysia brings in a new crew; Kristen Scott and Cece Gutierrez. Jen goes to court for a restraining order on her ex. 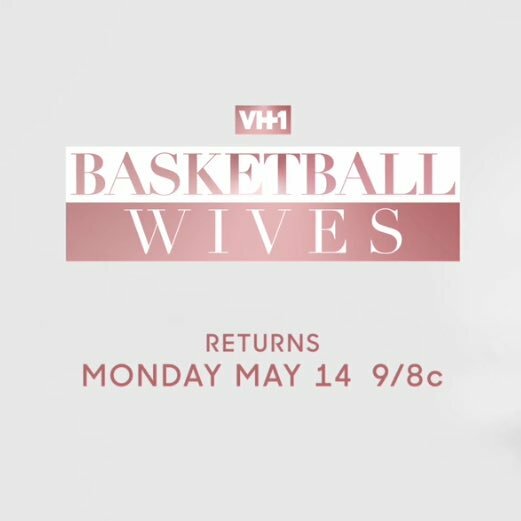 First Look at Basketball Wives Season 7……. Look below as new faces and new face-offs: a dramatic new season of Basketball Wives begins tonight at 9/8c.